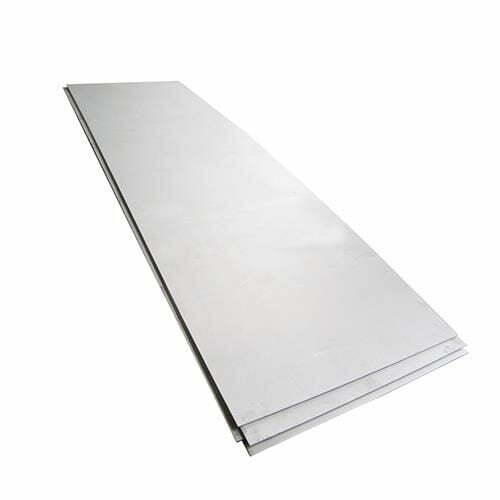 Titanium Plate/Sheets are manufactured as per ASTM B265/ASTM SB265 available in both CP and Alloy grades in thickness ranging from 0.5mm to 100 mm thick. 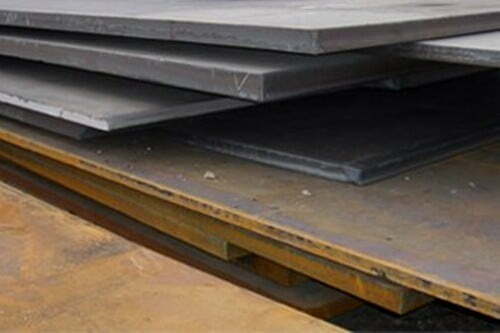 Titanium sheets and plates are available in widths and lengths based on customers requirements. Customers can buy only what they need and not full sheets or available sizes. We supply top quality Titanium sheets and plates at very competitive prices, manufactured by best mills in the world. Specialist Suppliers of Titanium Grade 5/Ti-6Al-4V Sheets & Plates, UNS R56400 Plates – Metline is a leading global distributor and supplier Titanium Grade 5 sheets and plates. 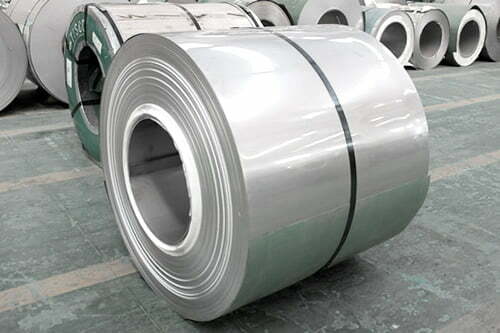 We are a leading metal service center in India, and can offer Titanium Grade 5 sheets in a wide range of dimensions and sizes. All our products are supplied with Mill Test Reports, as per EN 10204 3.1, with complete traceability. We specialise in the supply of cut to size alloy Titanium Grade 5 sheets and plates. 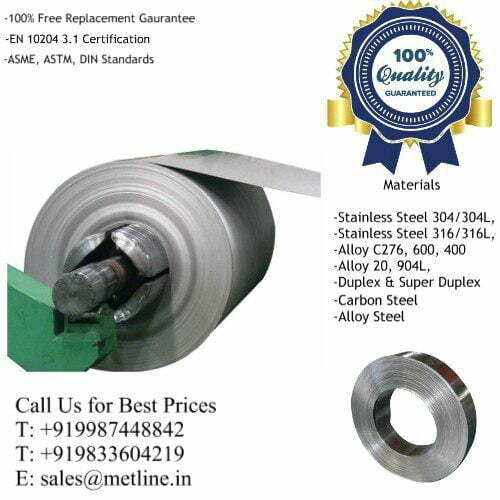 Metline is a prominent stockholder and supplies titanium and titanium alloys for industrial and manufacturing applications throughout India and in over 70 countries around the world. Our inventory includes for titanium grade 2 materials includes wire, welded tube, pipe, plate, sheet, strip, forgings, bar, and billet. What is Titanium Grade 5, Ti-6Al-4V , UNS R56400 Alloy? Ti-6Al-4V alloy is the most widely used titanium alloy of the alpha-plus-beta class, and is also the most common of all titanium alloys. The alloy is castable and is utilized “as cast” in sporting goods. 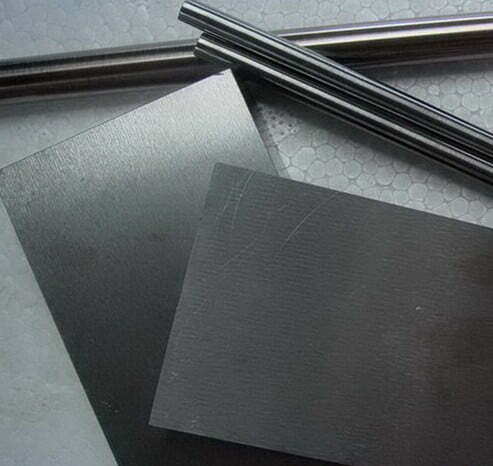 The wrought material is used in aerospace, medical, and other applications where moderate strength, good strength to weight, and favorable corrosion properties are required. % Maximum unless given as a range. 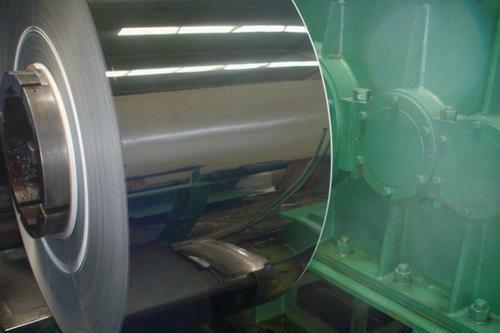 We can supply Titanium Grade 5 sheets and plates in various surface finishes, such as Milled, Polished, Pickling (descaled), Brushed, Blasted – Shot / Sand. 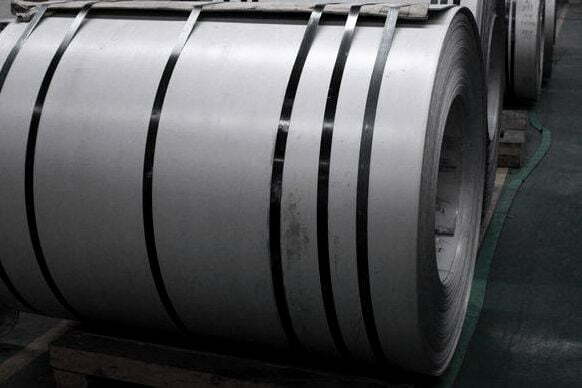 The most commonly supplied surface finish is annealed mill finish.Titanium sheets and plates in various grades are widely used in in aerospace applications, ships and vessels, plate heat exchanger, plane fabrication, mechanical application, medical application, implant and surgical application, glasses manufacture, golf manufacture and sea water desalination.